THEY are good mates and have been sparring partners countless times, but Aussie middleweights Daniele Geale and Jarrod Fletcher will put their friendship aside when they step in the ring in Sydney in December. The pair, both beaten in shots at the world title in the US in August, will fight for Geale's IBF Pan Pacific middleweight belt at the Horden Pavilion on December 3. 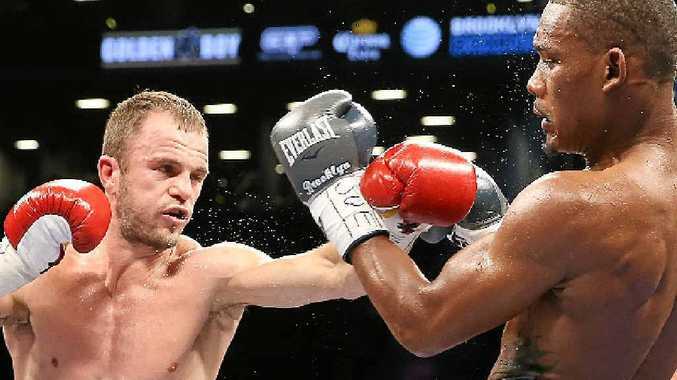 The winner could potentially take on American Jermain Taylor who took the IBF world middleweight belt last week after stopping another Aussie, Sam Soliman, in the ninth round in Mississippi. In their last fights, Geale was stopped by unbeaten Kazakhstani Gennady Golovkin, while Fletcher lost to American Daniel Jacobs. Both of the Aussies desperately need a victory to get their careers back on track.